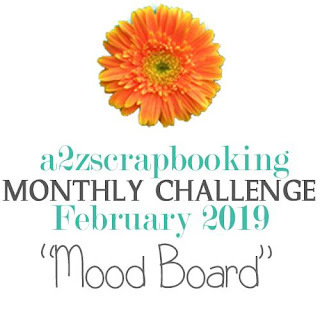 Libby's Little Addiction: Guest Designing with a2z Scrapbooking! Guest Designing with a2z Scrapbooking! 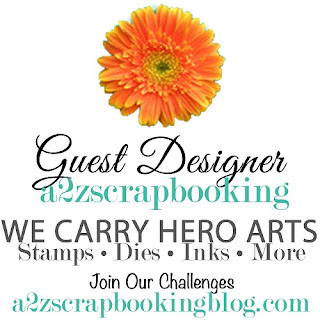 Today I'm honored to be guest designing for a2z Scrapbooking! 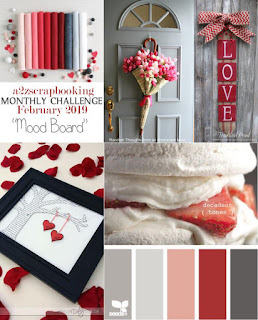 I was inspired by this gorgeous February Challenge mood board to create a Valentine's card. I loved the pinks and greys of the board. 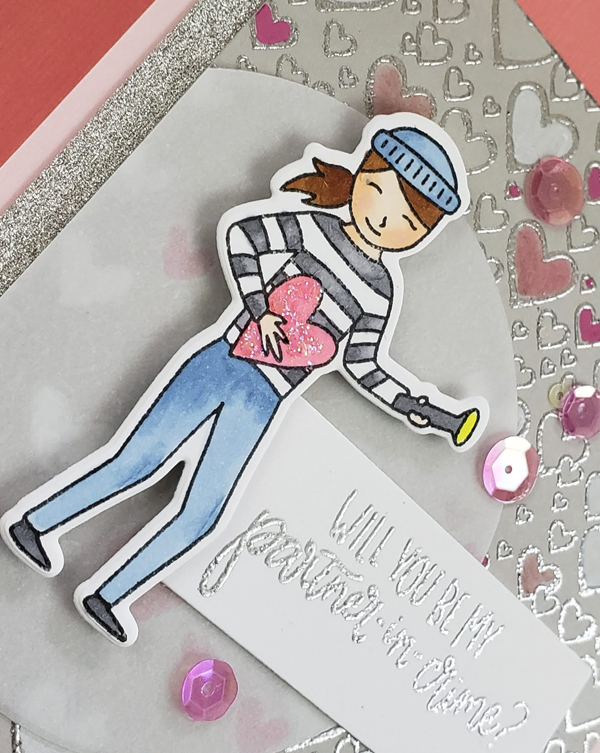 I had fun using the adorable Stealing My Heart stamp set and matching dies. I combined it with the gorgeous Bursting with Love Bold Prints background. A little Silver Sparkle embossing powder is always a good thing. To see more about this card, be sure to head on over to the a2z Scrapbooking blog! Nice to see you blogging again.. Thank you so much for doing the GD post for us! I love the fun and sweet and sparkly card! !